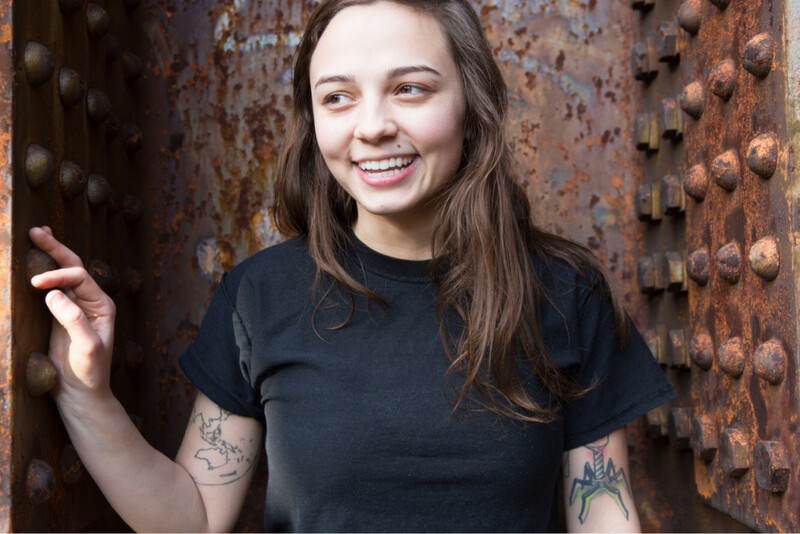 Deanna Belos of Sincere Engineer recently performed a Stripped Down Session for Punks in Vegas. She played the songs "Candle Wax" and "Shattering" (featuring Chris McCaughan of The Lawrence Arms). The band last released Rhombithian in 2017 via Red Scare. You can watch the videos below. Tours: Boundaries: "Sanctum of Suffering"